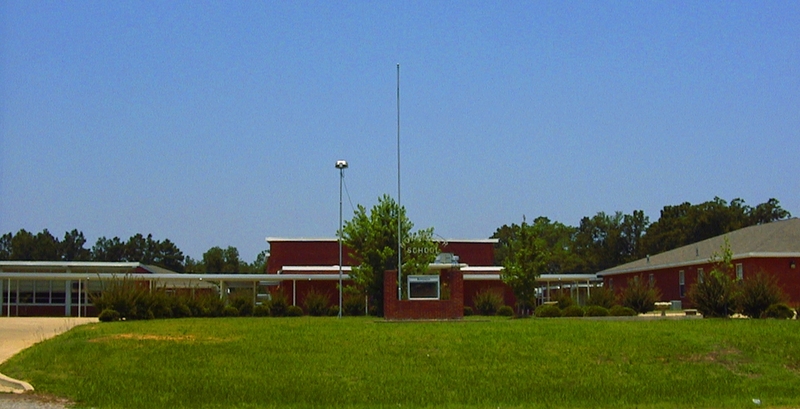 A part of the Louisville Independent School District, Noxapater Attendance Center offers grades K-12 for students in Noxapater and the surrounding area. 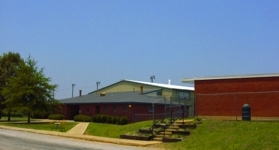 Noxapater Attendance Center is located on Alice Street in Noxapater. Special education services are available at all schools and include programs for speech, visual, hearing, physical and learning disabilities. A gifted education program is available to qualified students in grades 2-8. 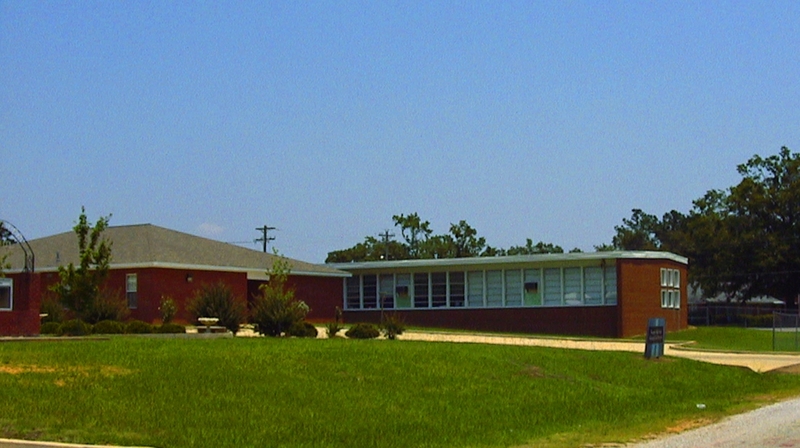 All students have high-speed Internet access, including elementary students.